To take full advantage of Caffélatex sealant, we created complete kits, to convert standard bicycle wheels into tubeless. 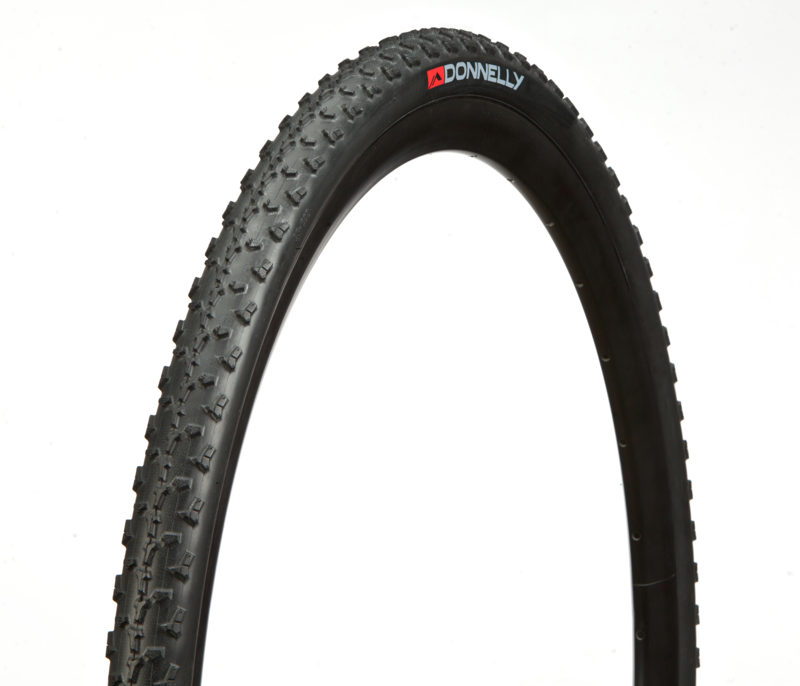 Intended for Tubeless and Tubeless-Ready mountain bike and road tires. Eco-friendly: its packaging is a Portatutto - transparent tool bottle! To take full advantage of Caffélatex sealant, we created complete kits, to convert standard bicycle wheels into tubeless (2 wheels per kit). Caffélatex Tubeless Kit is intended for Tubeless and Tubeless-Ready mountain bike tires, applying one layer of tape (two across the valve hole). 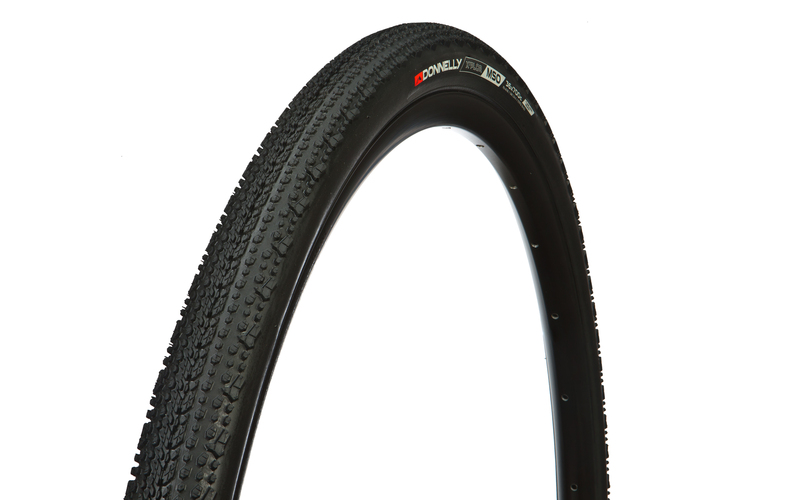 WARNING: on the road, due to the high inflating pressure, tubeless tires are the only ones that will function (tube-type tires will explode… either immediately after mounting them or during a ride, with the risk of serious injuries or death). Part # EM014 - “L” Kit for rims with external section between 30 and 34 mm.